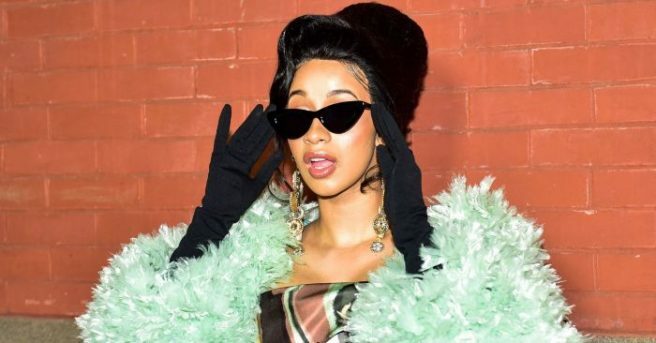 UNREAL: CARDI B is the final act announced for Longitude 2019 | SHEmazing! After a long wait, the full line-up for Longitude 2019 has finally been announced – and the QUEEN that is Cardi B has been announced as the final act in the line-up. The rapper has just been named by MCD to play at the Dublin festival. She will be headlining alongside Future, Chance the Rapper and A$AP Rocky. Brockhampton, Rae Sremmurd, Lil Uzi Vert, Juice WRLD, Versatile, Aminé, Denzel Curry, $uicideBoy$, Lil Baby, Sheck Wes, Clairo, Slowthai, and Flohio have also been announced. Friday will see ASAP Rocky play, Saturday will see Chance The Rapper, while Cardi B and Fur=ture will round off the weekend on Sunday. Weekend tickets go on sale this Friday for €189.50 at 9am.